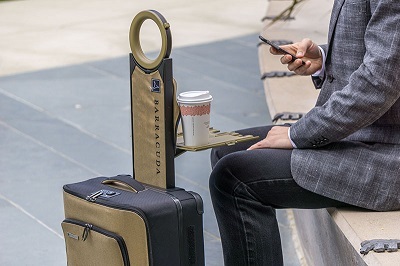 Meet the world's first fully-collapsible hardside carry-on with built-in tray, GPS, ergonomic swivel handle and a distinctive design. 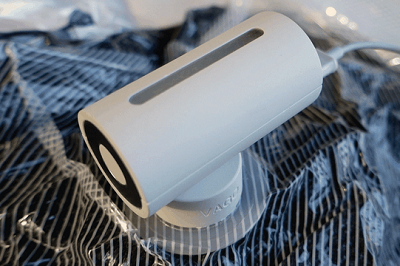 VAGO can compress the soft stuffs automatically and get extra space for luggage. All you have to do is plug-in and power on. Best travel tool that gives you more than 50% luggage space! 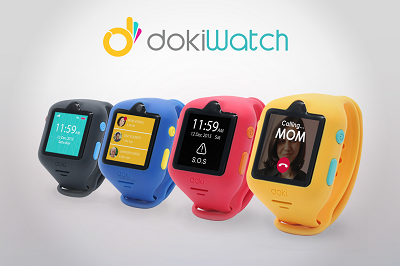 The first-ever smartwatch for kids to feature video calling. It's an all-in-one wearable phone, GPS locator, fitness tracker, and more! 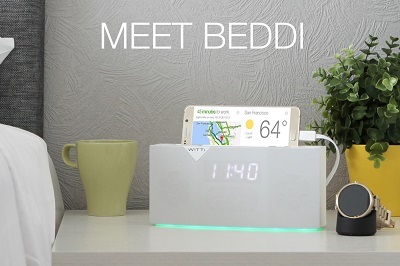 This app-enabled alarm clock/speaker includes Spotify, Uber integration, smart home controls, traffic/weather reports, charging & more! 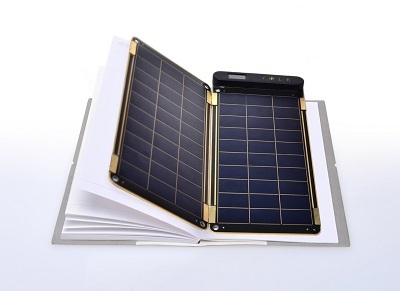 World's first solar charger that can be placed inside your note or planner. It is a paper thin and ultra light weight solar charger. 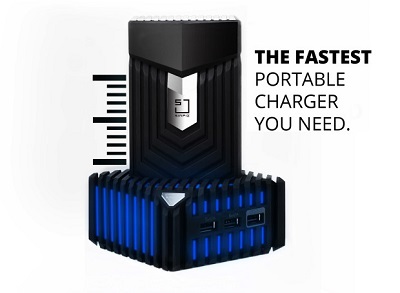 SIMPIZiTron is the fastest portable power bank/battery charger requiring only 18 minutes to fully recharge 9000mAh, compared to other traditional portable power banks which require 8 hours or more to recharge 9000mAh.